We have a wide range of carpets ranging from hard waring commercial to all kinds of domestic patterns and styles. 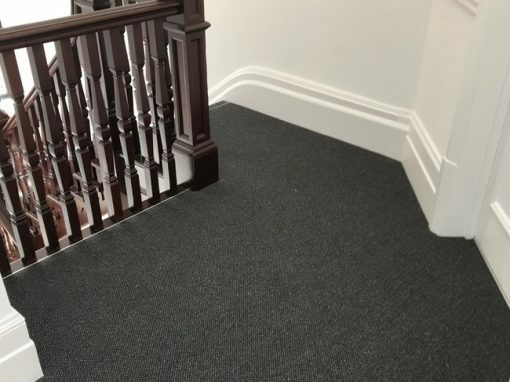 We have every option in the carpet industry of wool and synthetic fibres at our disposal. 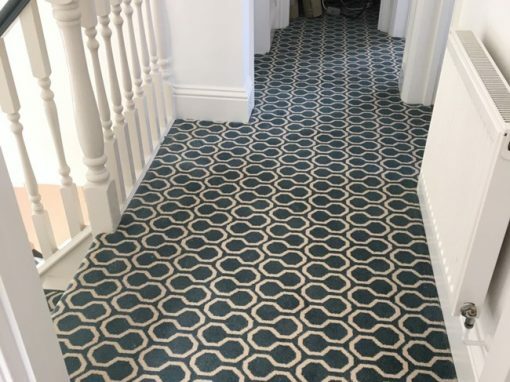 Such brands include Alternative Flooring, Crucial Trading, Associated Weavers, Penthouse, Cormars, Victoria, Brintons, Axminsters, Furlongs and many more. 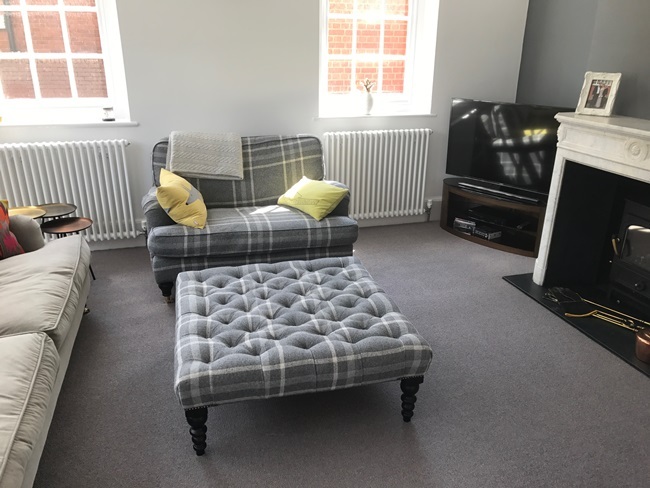 We pride ourselves on providing an unbeatable service, starting from the point at which you can view our diverse range of samples, through to a professional site survey and concluding with the fitting of your fabulous new carpets by our fully trained, in house fitters. 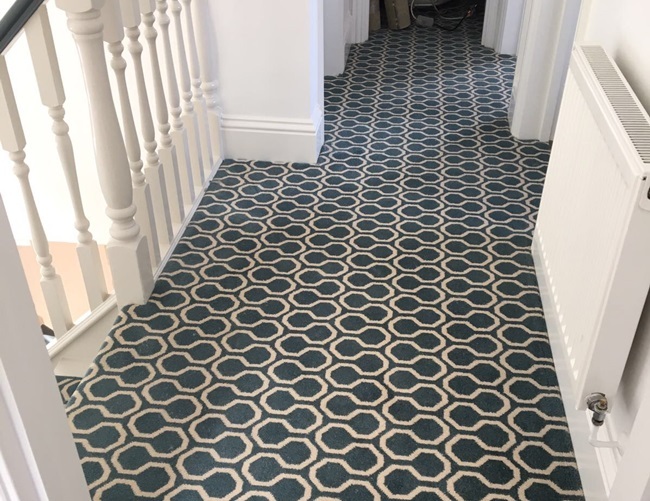 Thank you so much for fitting our beautiful new carpet. 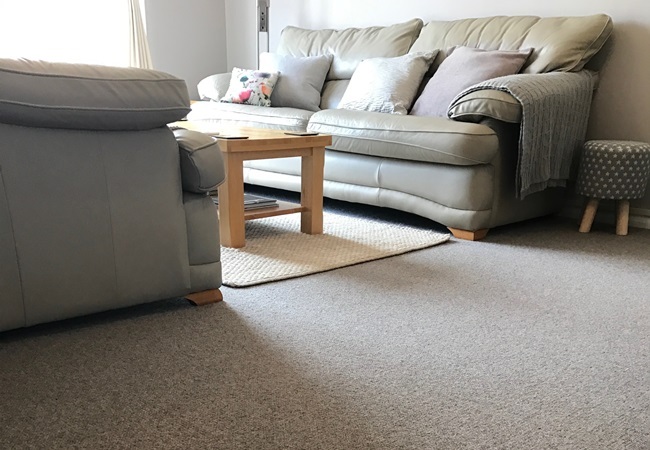 It has once again been a complete pleasure working with you – you are all so professional, helpful and friendly and from phoning to let you know I’d like to have a quote to having the carpet fitted has been 7 days! Pretty amazing. 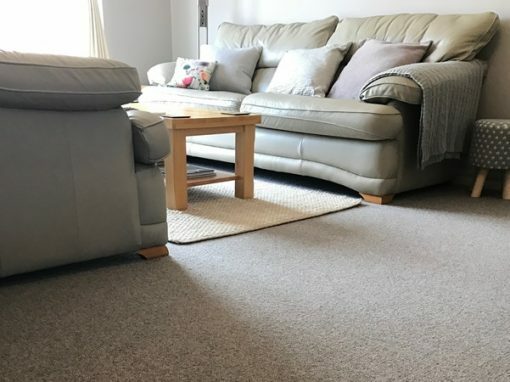 For a great selection of carpets, expertise and friendly advice.